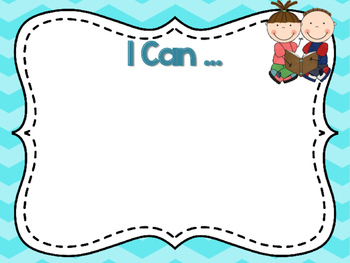 Use these cute I Can posters to display your standards and I Can statements. 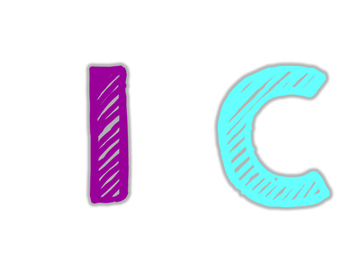 Now includes bulletin board letters to complete the look! 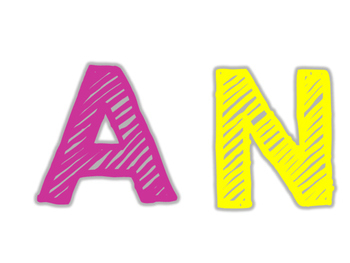 There are 5 blank posters with different themes: Reading, Writing, Math, Science, and General. 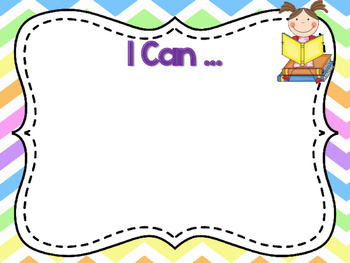 Simply laminate the posters or put in a page protector and use dry erase markers to change daily.